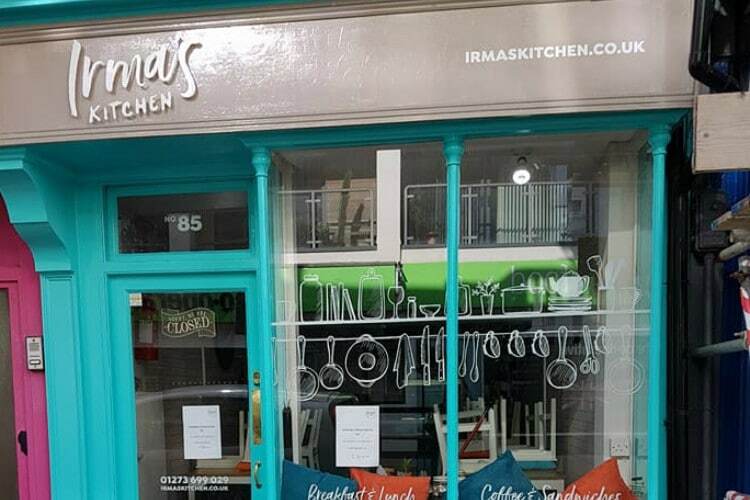 Tucked away in the heart of Kemptown, Irma’s Kitchen Brighton is a small cafe with a big heart. 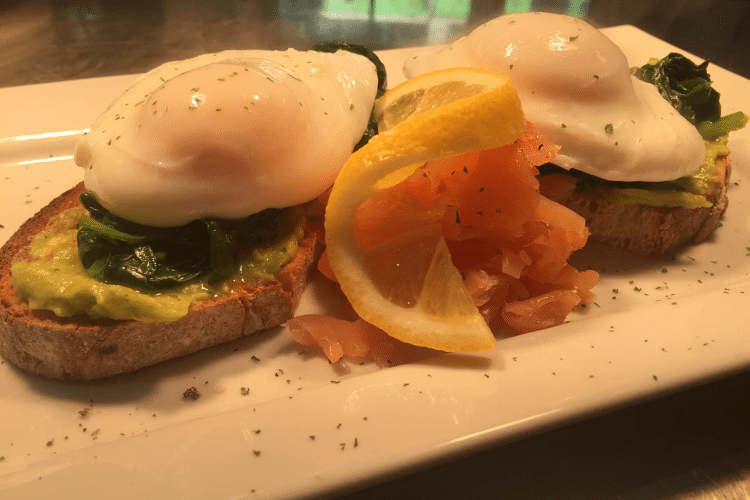 Owned and run by Nathalie and Simon, this cute cafe offers excellent food and service with a smile. 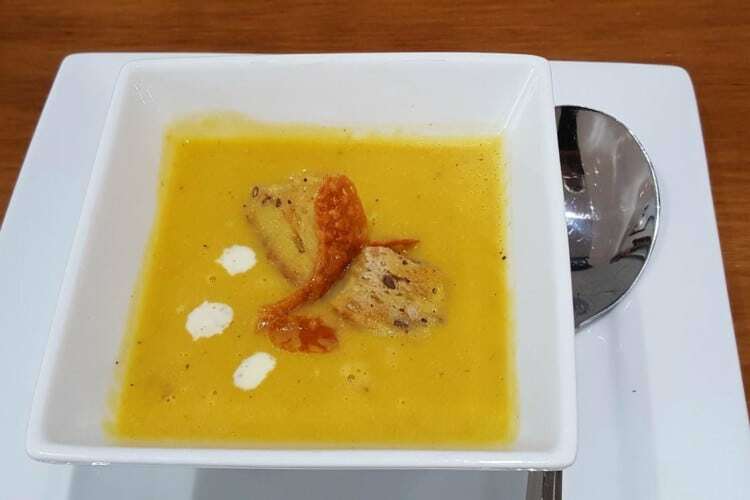 The owner’s love of good food is displayed in their menu, from hearty fry-ups to delicate soups and plenty of vegetarian and vegan options to choose from. Irma Roché is Nathalie’s mother and has taught her daughter to put her heart and soul into every single dish she serves up.